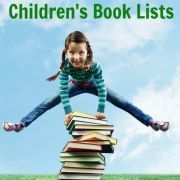 May 31, 2011: An interesting list appeared recently of 50 popular children's books which should be on every child's reading list, according to top children's authors. 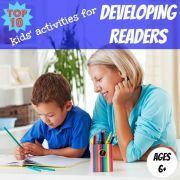 If you are trying to think of inspiring books to encourage your child to read more, you might want to cast your eye over this list of children's books which appeared in the UK's The Independent newspaper recently. 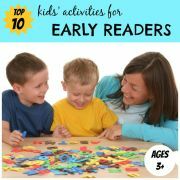 The list was chosen by three of Britain's leading children's authors along with two of The Independent's book experts. Michael Rosen, author of "We're Going on a Bear Hunt" and former Children's Laureate. To come up with the list, each contributor was asked to pick ten books suitable for 11-year-old children. The idea to compile this list, termed "the 50 books every child should read", was prompted by comments made by the UK Education Secretary, Michael Gove, who said schools should start requiring children to read many more books in order to raise reading standards. He was inspired by a school in Harlem, New York, which sets pupils a "50-book challenge" over a year. Having read "The Book Whisperer" by Donalyn Miller not that long ago, these comments struck a cord with me. In her book, Donalyn talks about requiring her 11 to 12 year old students to read 40 books a year. Most of them do. 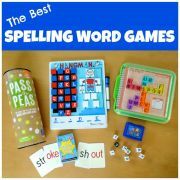 She finds that if you have high expectations of a child's ability to read they will most likely rise to meet the challenge. 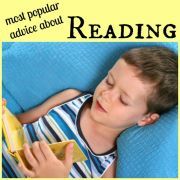 So why don't you raise your expectations and use this list, and other lists of classic children's novels and top children's books, to find great suggestions to encourage your child to pick up a book or two (or 50). 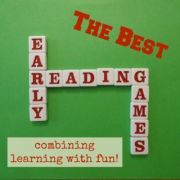 You can also try these other ideas to keep your child reading.